With the continued rise of eCommerce, most businesses need a website to function. Today, many entrepreneurs take their first steps into business with an eCommerce website, instead of a physical location. After creating the website, the next step is driving traffic and increasing visibility. Ultimately the success of a website depends on how well a site can attract consumers to buy products and services. Staying at the top of the search engines is a must. Without visibility and traffic it’s as if the website never existed. A large portion of this falls under SEO – Search Engine Optimization. SEO marketing encompasses many different techniques to improve rankings and drive traffic from search engines. Below is a list of 15 tips to help with SEO marketing and visibility. A great way to increase traffic is to engage people from other sites. You can easily do this by contributing on high-traffic and high-authority sites such as Quora, Medium, or even LinkedIn. Quora is an open platform where users and readers can post questions, answers, and browse content. This platform allows users to search content with key terms related to the topics that they are interested in. Open an account, and you can answer questions related to key terms that can then link back to anchor content on your website. Not only are you contributing beneficial content, you’re also receiving a quality link back to the website of your choice. Medium.com is another great platform for marketing your content. Unlike Quora, Medium is more about publishing articles. You can share your knowledge on Medium in the form of articles or stories. These articles can then link back to the website of your choice. LinkedIn, as we all know, is a professional job site where connections are made mostly through business networking. Lesser known is their publishing platform. The LinkedIn publishing platform allows you to publish content that becomes part of a corresponding professional profile. Not only will this help with visibility, it can also help build B2B (Business-to-Business) connections. Along with these sites are a host of other forums where you can garner more users by being an active participant. The key to using these sites is posting engaging, informative content that draws readers in, using your expertise. The only sure-fire way to engage and keep your audience is with compelling content. Great content not only brings people to your site, it keeps them coming back. To start, make sure your entire site’s content is up-to-date. Check on your website to clear out any old or irrelevant information. Following this cleanup, you can re-launch a lot of your updated content to all the platforms where it was originally posted. Next, link it back to the content on your site. This can help re-engage people who saw the previous post, and bring in new traffic from new readers. Another way to keep using this great content is to convert it to other formats. For example, if you have a great blog post that showed your expertise and engaged a lot of readers, you can consider converting that post to a YouTube video or podcast. 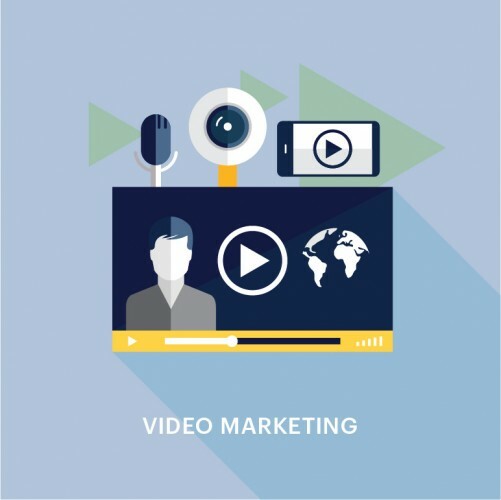 You can use the same content, narrated with images, or “talk” to your audience directly. This opens up a new avenue of engagement and can also improve your Google ranking by having YouTube content. Second only to Google, YouTube is one of the most popular websites in the world. Being active on YouTube can significantly boost your traffic and visibility. However, getting views on YouTube is no easy feat. YouTube popularity is based more on shares from users than ranking on search engines. It will take a combination of effective keyword research, great content, and useful tags to get the views you want. 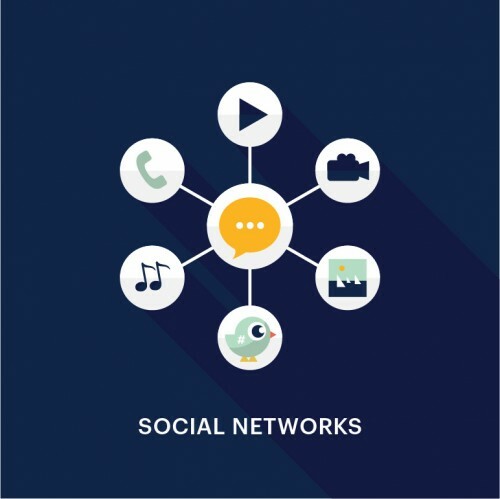 With social media taking over all avenues of advertising, a great way to drive traffic is with ads on social media sites. Paid ads on Facebook, Instagram, Twitter, or Pinterest can help get you front and center on many people’s social media feed. For example, on Facebook, you can target your ads to precise viewer demographics. These ads can be narrowed down to certain ages, location radiuses, and exposure times. Now you can advertise to the correct audience of people most likely to be interested in your site or blog. You can also test the waters with well-performing posts by paying for boosts in their visibility, to see how effective the ads will be. Extensive research has even been done into the best days and times one should post ads, and on which social media platforms. Research recently posted on CoSchedule revealed a strategy that best utilizes this information. Working with these tips can help you maximize the effectiveness of every post, paid or unpaid when you use social media platforms. The backbone of SEO is the keyword. We are constantly in search of great keywords to increase traffic. The secret is plugging in keywords that will yield the most results. A great tool in this quest is Keywords Everywhere. 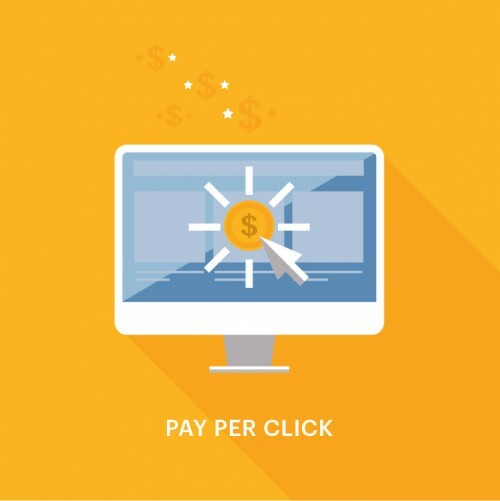 Connect this handy little tool through Google Chrome or Firefox, and you can immediately see search volume, CPC (cost per click), and competition information whenever you pull up a keyword. This helps determine the most useful keywords for your website without loads of research. You can even download lists of these keyword metrics. Making use of your header tags can help in many different ways. For content, having a good header tag keeps the content structured and gives the reader a frame of reference. It also gives your reader a break between sections of text, so they can easily find what they are looking for. Header tags are also a great way to utilize keywords. 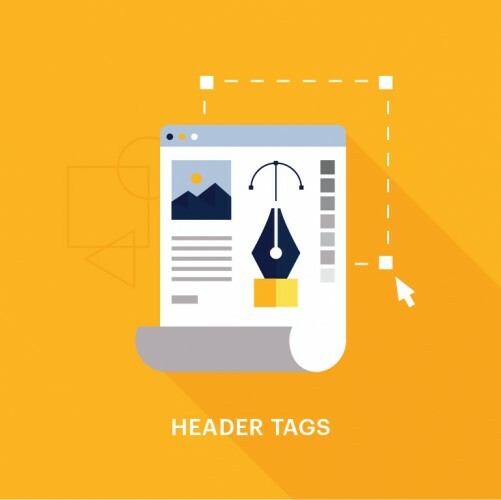 Make sure your header tags are well worded and attention-grabbing. A simple SEO technique to utilize is internal linking. Linking refers to hyperlinks that lead to another source, site, image, or document. Internal links go from a page on a domain to a different page on the same domain. Using internal linking essentially keeps the user within your site. On other platforms, you can link old posts to newer posts so users can explore different content by the same author. Internal linking also has the ability to show Google which pages are the most authoritative within your website. For example, if you have a product page that talks about motorcycle parts and a blog post that talks about a specific motorcycle part, perhaps a throttle, you can link that article back to your main product page to signal the hierarchy within your own website. This builds authority within your own content. A well internally-linked website will also help Google easily index your site, resulting in an improved search engine ranking. In recent years, Google updated their ranking system for search results, putting mobile sites before their desktop counterparts. More than ever, it’s critical to make sure that your site is mobile friendly in terms of site speed and responsiveness. An easy way to check if your site is properly mobile optimized is to use a free tool that was created by Google. Visit this site to easily check if your website will translate well to a mobile device. After typing in your web address, Google will give you a detailed report in just minutes. The report lets you know if your site is mobile friendly and also details any issues that may hurt your Google search ranking and recognition. 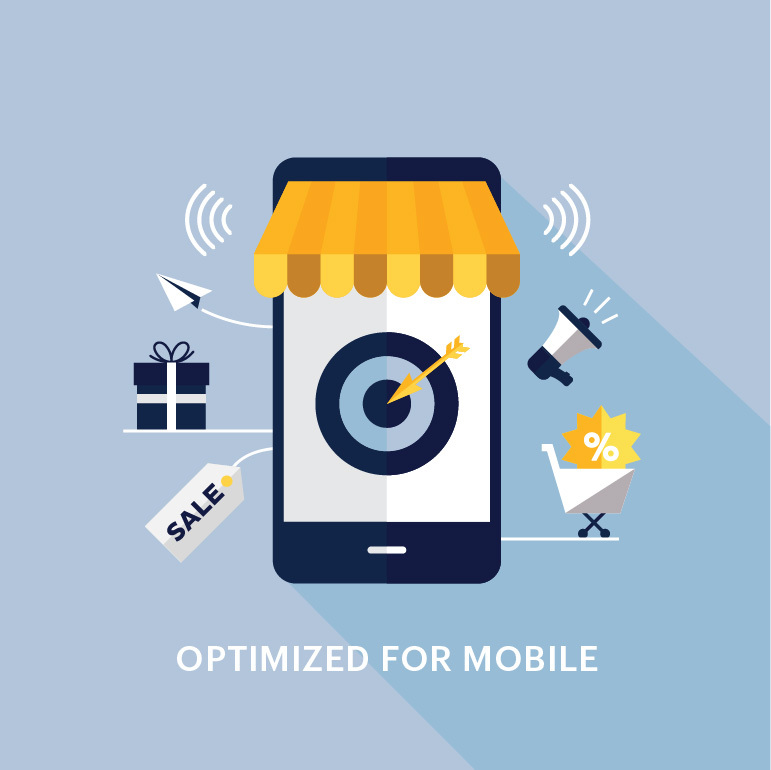 Mobile phones are here to stay, so having a mobile friendly site is more important than ever. One of the oldest ways to get customers in the door is to host giveaways. What historically worked for physical locations, also works well on eCommerce websites. During a product giveaway, you can ask for your entrants’ email addresses. This can help you with building your email list for future email marketing. Also, many hosted giveaways motivate entrants by giving them extra entries if they share the post with their friends. This can start a chain that helps you attract an even larger audience, while building social signals that improve your eCommerce SEO. Following up with the emails that you acquired from hosting a giveaway, you now have a list of potential customers for your eCommerce website. 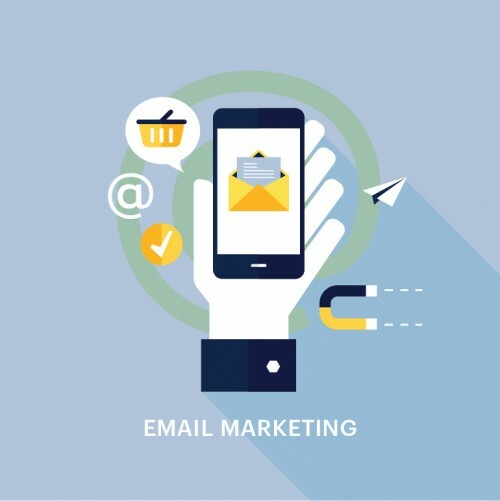 Email marketing opens up the lines of communication between you and your customers. You can keep people engaged by periodically sending out email blasts with updated content, upcoming sales, and promotional information. Email marketing and automation services like Mail Chimp can help you efficiently plan and execute your email campaigns. Email marketing also serves another purpose; Traffic. Traffic is a ranking factor in the eyes of Google. When your keyword rankings fall, or you have a slow season; emailing marketing can help balance out the low periods. This will in turn boost visits and help you maintain keyword visibility. Bounce rate shows how engaging your website content is. It measures if your audience is going to other parts of your website or just leaving after an initial glance. The bounce rate can affect your visibility on search engines. In other words, make your site interesting. You want the people visiting your eCommerce website to stay a while. 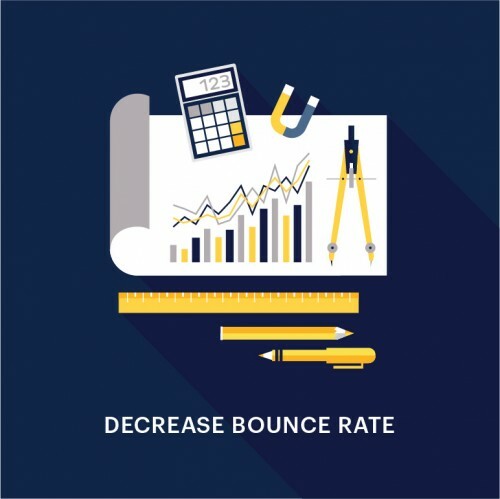 A few tips can get you started on decreasing your bounce rate. Written content is a staple of most sites and a few triggers can help entice readers to stay longer. Colons ( : ) or question marks ( ? ) keep people reading. Many readers suffer from short attention spans, so having shorter paragraphs and shorter intro paragraphs help maintain the attention of the reader. Make sure your site is easy to access and responsive to the actions of the viewer. Recent research has shown that publishing long-form content has been more effective in shares and engagement. Content that is over 1000 words is considered long-form content. Users are a lot more likely to share long content when there is a lot of useful, well written content even though it was a lot lengthier and more time consuming to take in. And also, since readers have to spend more time getting through the content, they are spending more time on your page, reducing your bounce rate. This all tells Google that you have great, engaging content and that helps your ranking in their search engine. Way before active marketing and paid advertisements, many businesses used the word of mouth approach. Customers would tell others of your product or service and good word of mouth made all the difference. A version of this can be applied for both B2B eCommerce websites and B2C websites. With the growth of the online community, a place has opened up for bloggers and influencers. Bloggers and influencers usually have a sizeable following due to their knowledge or reputation. They’re both great for spreading the word about your business. You can get their ‘blessing’ a couple different ways: One way is by creating content that they are interested in. For example, if you want to work with an influencer who is known for eco-friendly likes, then make sure your product or service highlight those qualities. You can also reach out to bloggers and ask if they would be willing to share your content. It might take some exchanging of services to get their help. Quuu is an interesting site for those who want their content shared by bloggers and influencers. On Quuu, you can share your content with influencers looking for great information. You can get shares across many different social media sites. Make sure to send relevant, high quality content to be considered. Optimizing your meta descriptions is another good way to make sure traffic makes its way to your website. Although Meta descriptions are not directly linked to your ranking in a search engine, it does help up your CTR (click through rate). Meta descriptions is the short summary below your header when your site appears in a search. This description usually gives the reader a quick overview of your site and content, helping them decide if this is the right link to click on. A way to optimize your Meta description is to make sure it is written clearly. The wording should be written in the user’s point of view to best engage them and should include an incentive. Usually, an offer of special services or products is a good way to attract traffic. Schema Markup is code that can be inserted into your website HTML to help Google read the content on your website. 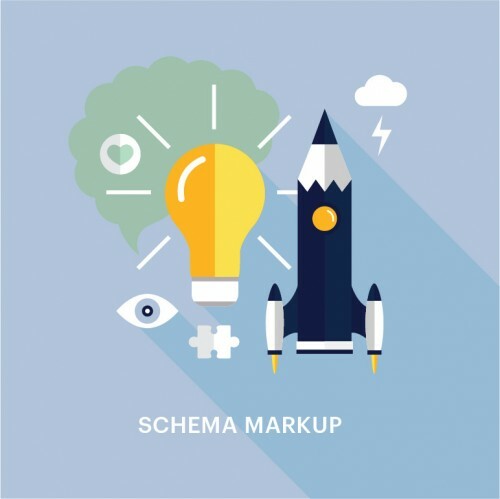 Think of Schema as your new best friend when it comes to SEO. It helps search engines interpret what your content is rather than just regurgitating it to the user. This can be very helpful for search engines. 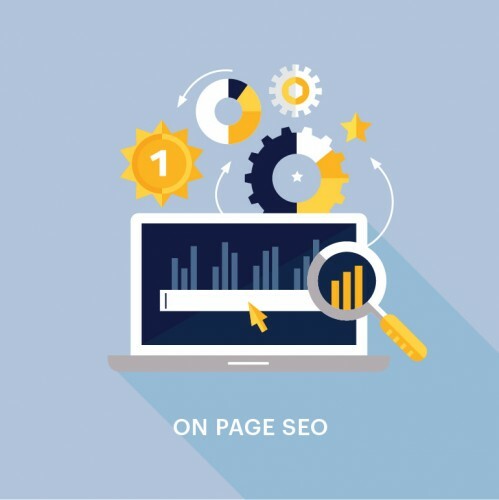 This is a relatively new technique within SEO, so not a lot of businesses know how beneficial it can be. Telling search engines exactly what your site is all about can help you maximize your exposure and boost SEO ranking for your eCommerce website. Check Out Our eCommerce Solutions for Small Business.